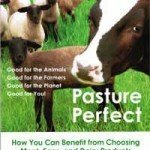 I found an interesting article on the website Dairy Herd Network www.dairyherd.com which provides a lot of news on the US dairy industry. Are you committed to a super dairy future? 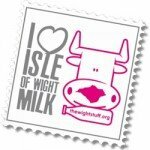 I have just been reading about a great campaign put together by dairy farmers on the Isle of Wight, which has established a brand for milk produced on the Island– The Wight Stuff.